Calling all predictors - cast your prediction today! When is "baby hershey" going to arrive? Post your prediction in the comment section. Feel free to predict the day, time, weight, and length if you are up for all that! Prizes yet to be determined! May 24: 5 lbs 12 oz., 19 in. I want a pick three, but dates are all I am up for, because you never ask the weight of a lady, that is impolite. May 21 is my anniversary, so a very good day. May 22 is the angelbaby's birhthday, so another very good day. If you can make it all the way till June, D day June 6th is my oldest child's birthday. Another good day (funny thing to say, but we got to calling it Delivery Day after he was born). May 29th, 6 lbs, 2 oz, 16 in. Come on Baby Hershey ... make me a winner!! May 25---9 AM or 9 PM-- 5 lb. 10 oz. May 27: 5 lbs. 3 0z., 19 in. May 17: 4 lbs. 15 oz., 18 in. May 26 or 28th. One of these days is my cousin Betty's birthday. 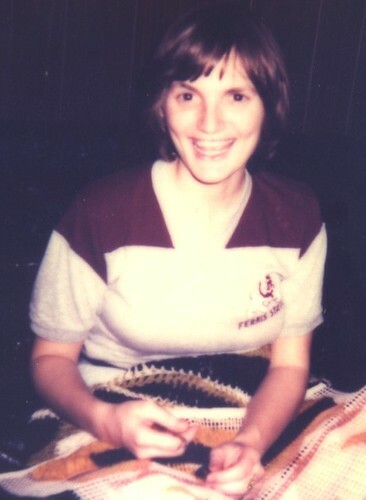 Holland was named after Betty's Mother, Crystal Marie Holland. Or maybe May 31st. Which is a full moon. If it is May 26 or 28th 4 lbs 14 oz. May 31st 5 lbs 4 oz. 17-19 inchs in length. Another thought would be May 21st, which was Aunt Chris's birthday. If then 4 lbs 6 oz. OK...it's been a while since I have added a comment but have to "weigh" in on this one! June 12 - My Bday plus it would take you to 39 weeks! 6lbs 0oz - to go with month born and b/c she would make it to 39 weeks! 19 in. - Wouldn't this birthdate take you to 19 weeks of bedrest? 12 is a great day!!! !